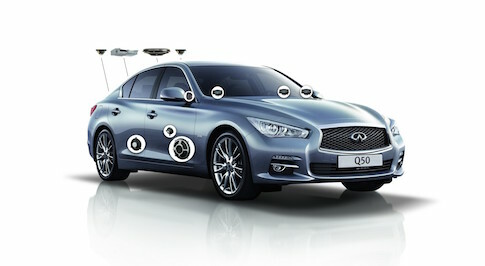 Infiniti has achieved a new global sales record for November, in a trend which has continued over the past 15 months. Last month, the Japanese carmaker sold more than 19,100 vehicles globally, in an increase of more than 1,300 vehicles or 8% over the same period in 2014. Year to date, Infiniti has sold more than 192,000 vehicles, up 15% from the same period in 2014, creating a new record for the company. 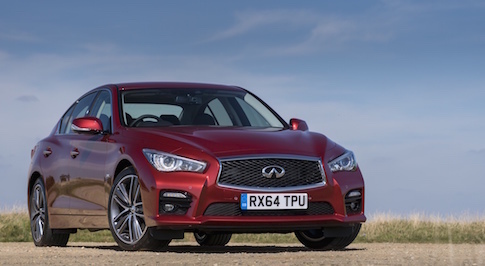 Infiniti has also already surpassed its full-year 2014 sales volume after just 11 months in 2015. 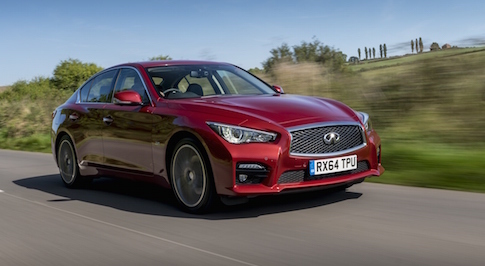 Roland Krueger, President of Infiniti Motor Company commented: "Our strong sales momentum continues as we have already broken last year's sales record with a month still to come in 2015. 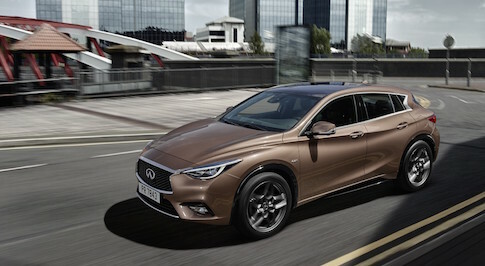 December will be a milestone month for the company as we start production of the new Q30 Active Compact in the Sunderland plant in the UK. 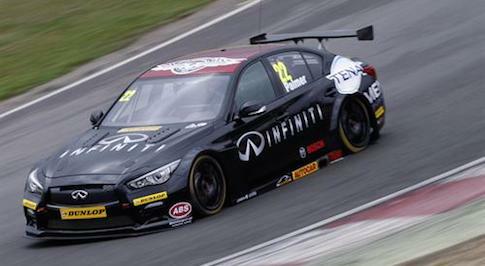 We expect the Q30 to drive further sales increases in the coming year."